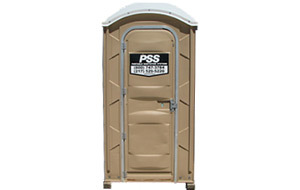 The perfect solution for construction job sites requiring single or multiple toilets. Featuring a separate urinal, all construction toilet rentals arrive fully stocked with toilet paper and are restocked every time the rental is serviced. 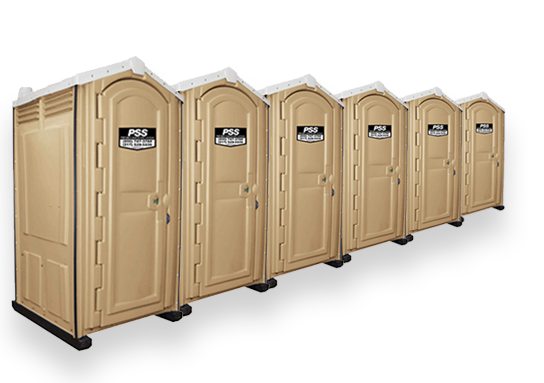 Contractors and construction companies throughout Central Illinois trust their portable toilet rental and sanitation needs to Portable Sanitation Systems. Allow PSS to deliver the cleanest construction unit rental in Illinois to your job site and discover why we’re recognized as a leader in site services.